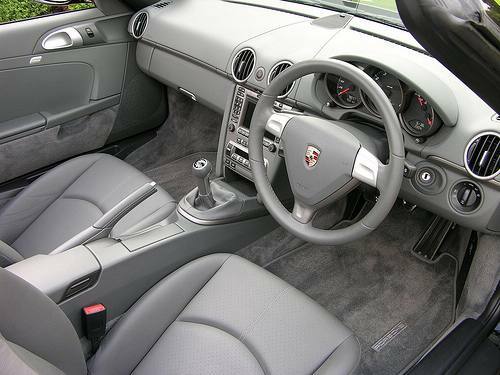 Additional Info: Tiptronic also available (0-60 in 6.8). 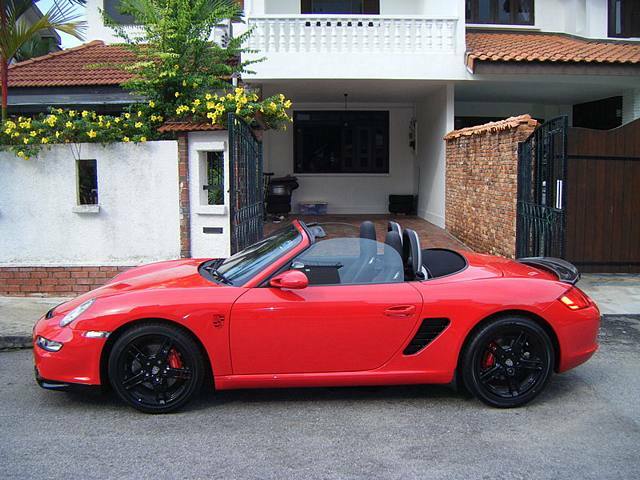 Slight changes from 2006 on. 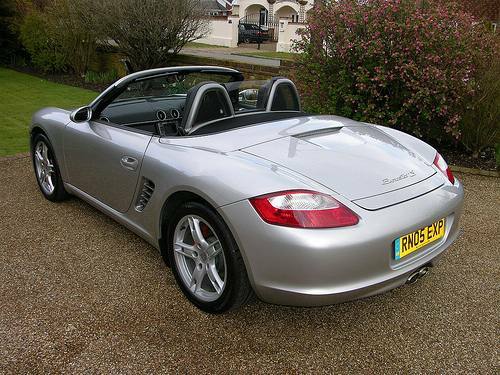 A 2.9 from 2009 with 250bhp and 0-60 in 5.6 secs. 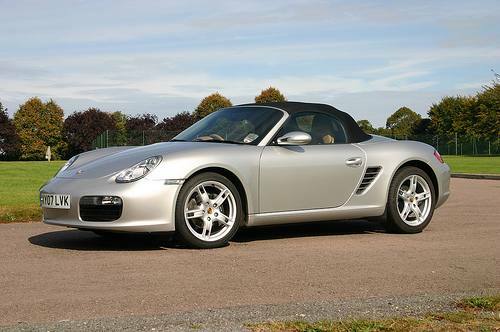 Additional Info: Tiptronic also available with a 0-60 of 6.1 secs. 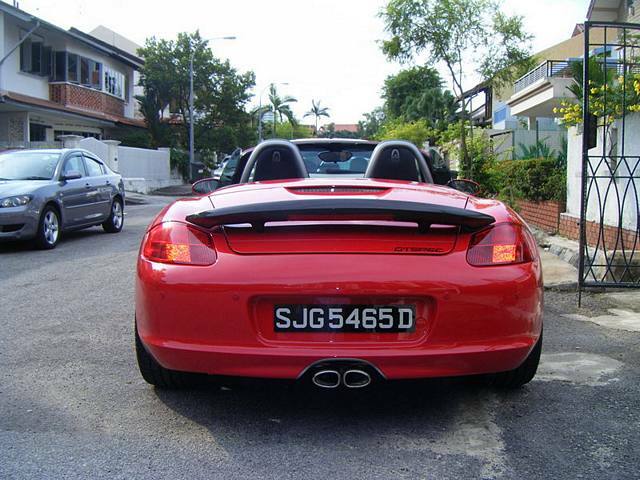 Additional Info: Tiptronic also available with a 0-60 of 5.9 secs. 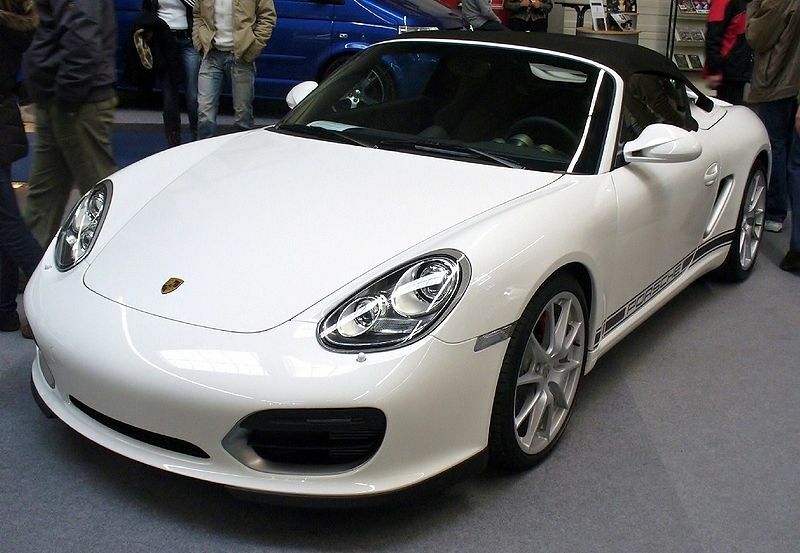 A 3.4 RS 60 Spyder is also available which has 298bhp and 0-60 in 5.2 secs (manual) 5.9 secs (tiptronic). 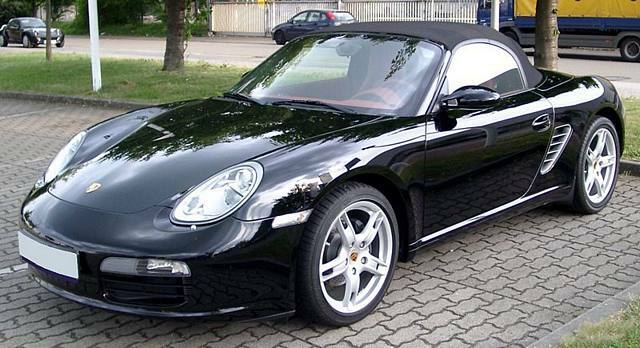 A 3.4 S was built in 2009 with 305bhp and 0-60 in 5.1 secs. 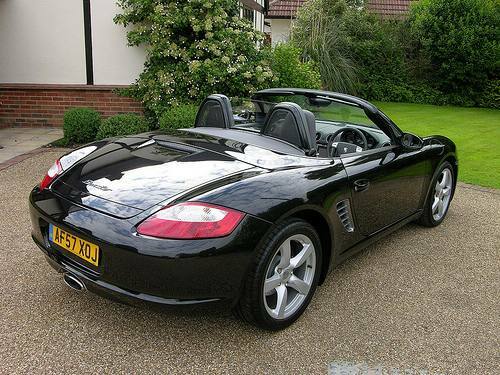 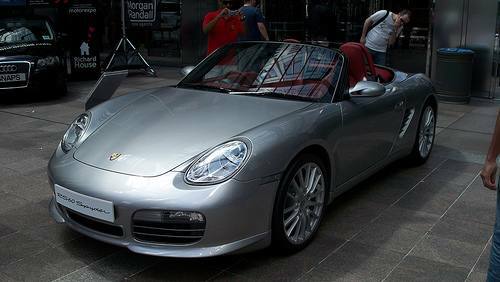 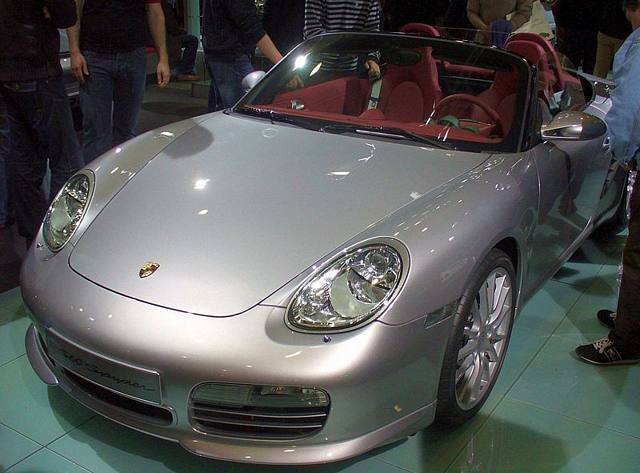 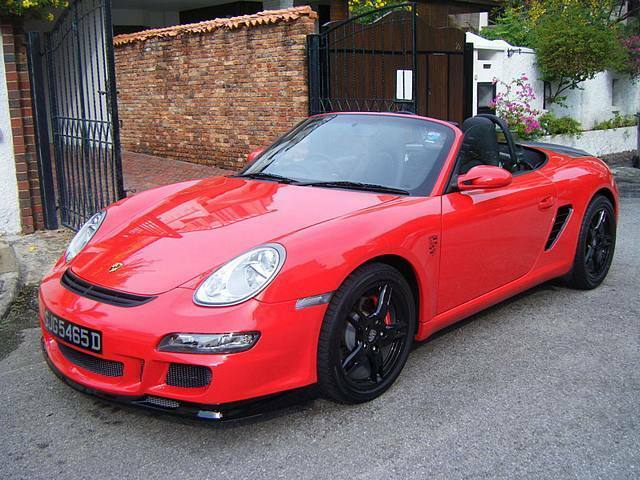 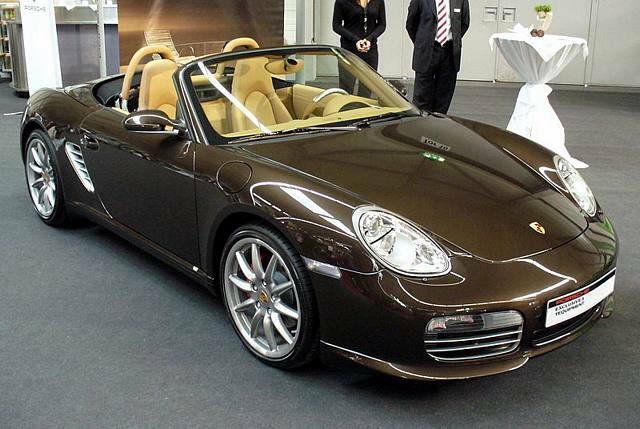 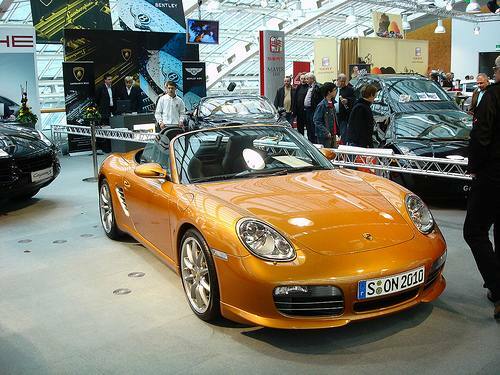 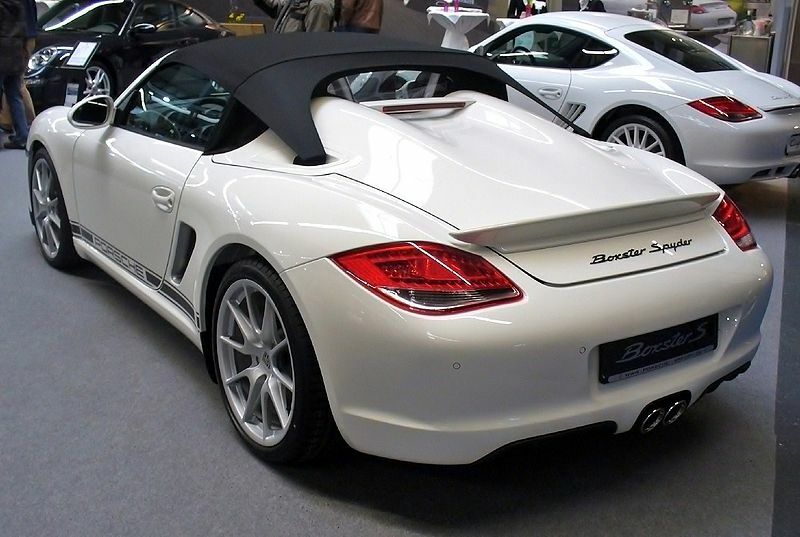 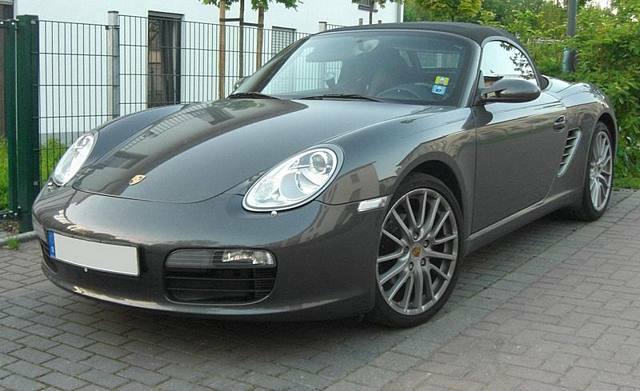 Also available is a stripped out 2010 Boxster Spyder with a 315bhp 3.4 engine, 0-60 in 4.7 secs.